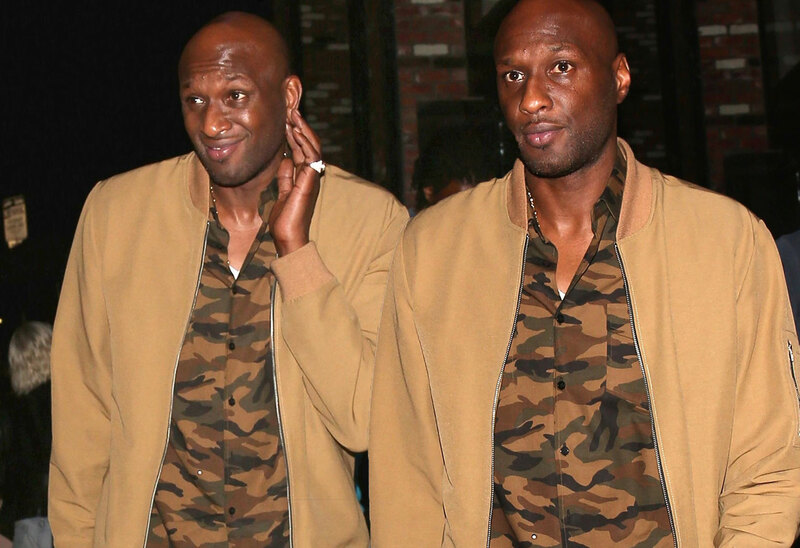 [PICS] Lamar Odom Caught Leaving A Club After A Long Night Of Partying! Lamar Odom was seen leaving a night club after partying all night in Hollywood yesterday. The basketball player was hospitilized in 2015 for an overdose on cocaine. In January, Lamar reportedly spent a month in a rehabilition center in San Diego. It looks like the ex-reality star is back to his old ways! Odom was married to reality star, Khloe Kardashian, but got divorced after his drug problem got out of control. Do you think Lamar is getting back into his old habits? Tweet us!